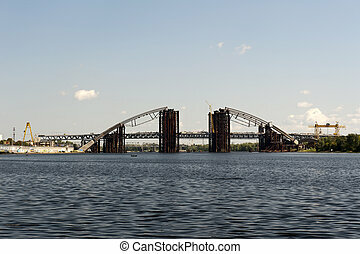 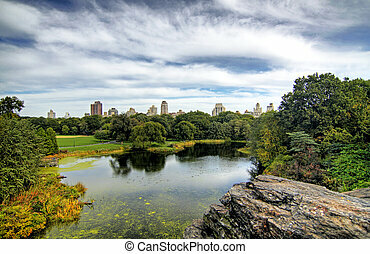 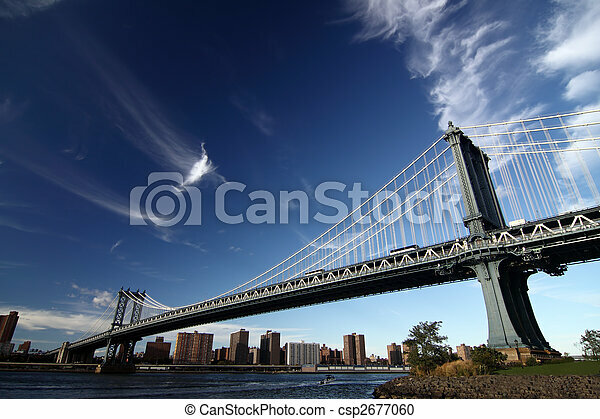 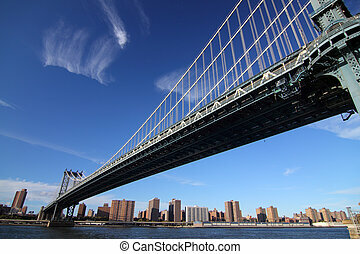 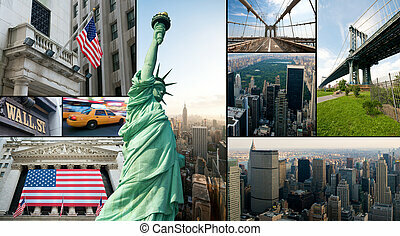 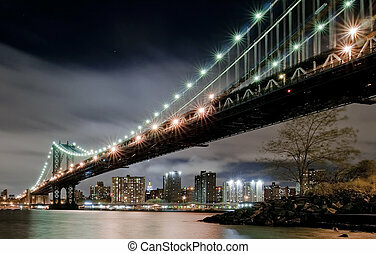 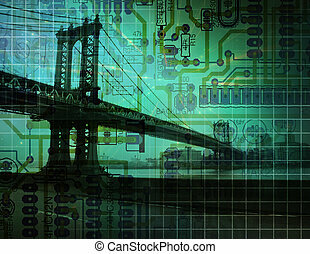 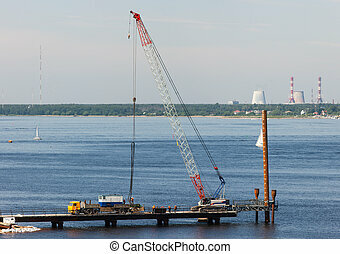 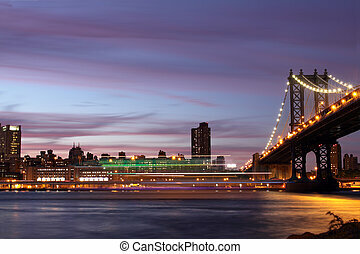 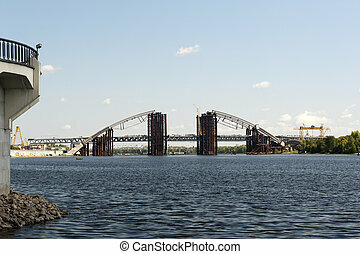 A picture of a new york bridge. 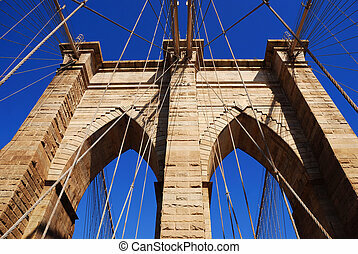 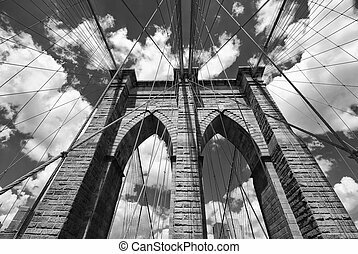 New York City Brooklyn Bridge in Manhattan closeup. 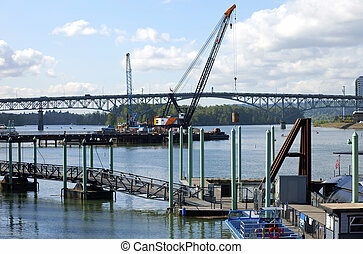 Construction of a new bridge, Portland Oregon. 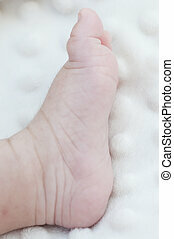 Picture of a new born foot. 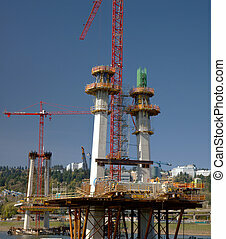 Construction site of a new bridge in Portland Oregon. 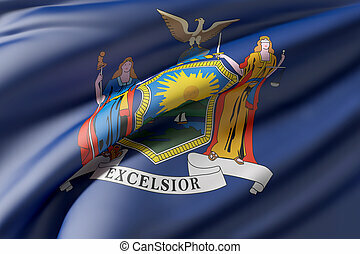 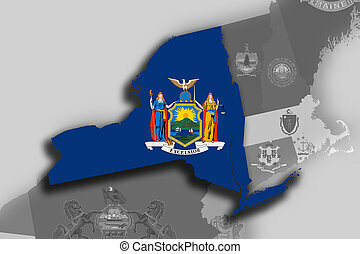 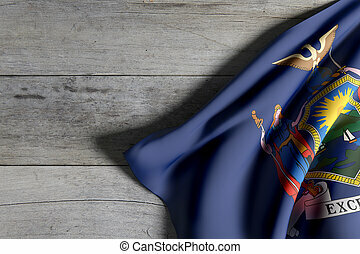 Illustration of the State of New York silhouette map and flag. 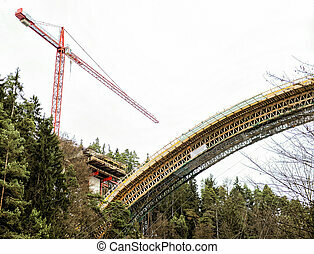 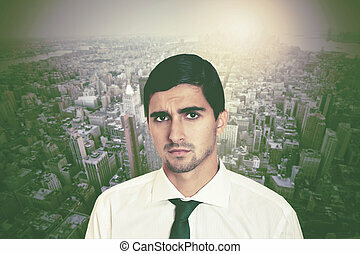 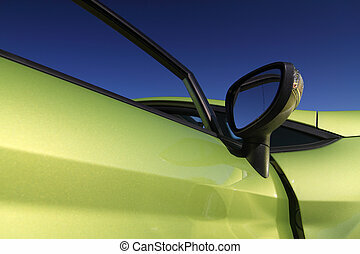 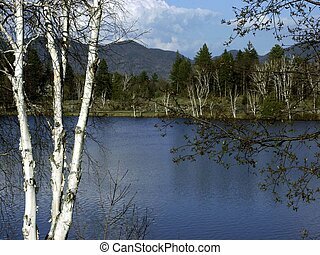 Its a JPG image.